This entry was posted in Fiction, Flash Fiction, Writing and tagged Blogging Community, Flash Fiction for Aspiring Writers on September 14, 2015 by Deborah Drucker. This is beautifully told with such authority. How could any one of us measure up to this? Just great! I really like this! I believe your protagonist is a very experienced cowboy and knows what he’s talking about. I think Mr. Gage would be wise to follow his advice. Great story! I have one correction if you don’t mind. In the 3rd sentence I believe that “road” should be “rode.” I enjoyed your story very much and thank you for participating in FFfAW Challenge! I tend to forget that Americans spell some things much differently than other countries, so I very well could be wrong. No I checked it quickly and I think you are correct. I enjoyed this take on the prompt, the voice of experience speaks Wise words indeed. This has made me think about all the cowboy shows we watched growing up in the 50s and 60s. Yes. 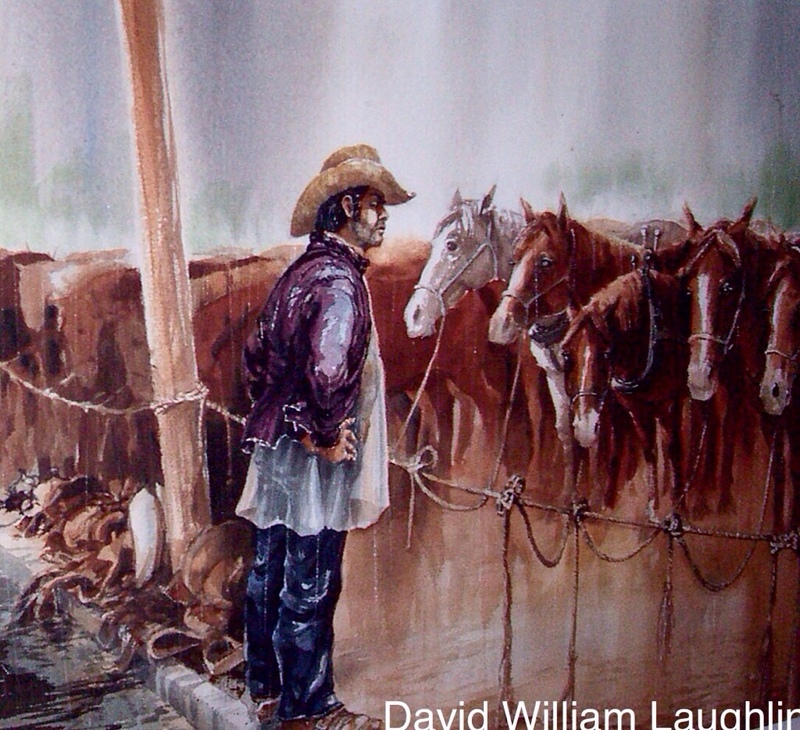 I like the character of the old west cowboy. I watched a lot of those shows and movies too. Such a descriptive tale! 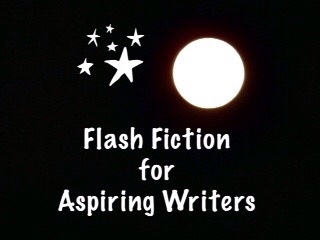 Love your Flash Fictions, Deborah! You have such a talent to captivate your reader! Love a great western tale. Excellent short, with a lot further to go if you desire! Great story..good example of the experienced not being utilized to the max. His employer has the means to make everything work , but he lets his -know it all – attitude or stubbornness get in the way of real progress. Thank You. And thinking he is cutting costs which could end up costing him his investment. Great characterisation and a sad truth about today’s generation who want to get rich as quickly as possible without realising what the consequences could be. Thank You. Yes I believe I was thinking about someone who wanted to get rich quick but also show some of the ways a real trail drive was done and that an experienced cowboy would know that. I enjoyed your story. The characterisation is excellent. Oh yes, and South Africans also spell differently to Americans. Gage shoud have relied on Tom’s experiences and not gobfor shortcuts methods to make money.